Gravel Stone & Agregates ideal for all sizes and styles of garden. The best way to instantly transform any garden, drive, path or pond is by using an aggregate or gravel. 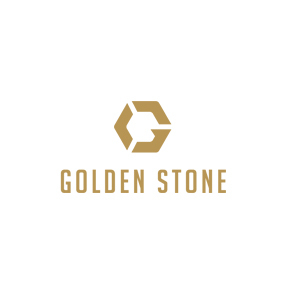 At Golden Stone you'll find a great range of gravel in various sizes, colours and styles to suit many garden designs and landscaping projects.